Criminal justice and police reform: What laws should be passed to create a better system? What Laws Should Be Passed to Reform Policing? 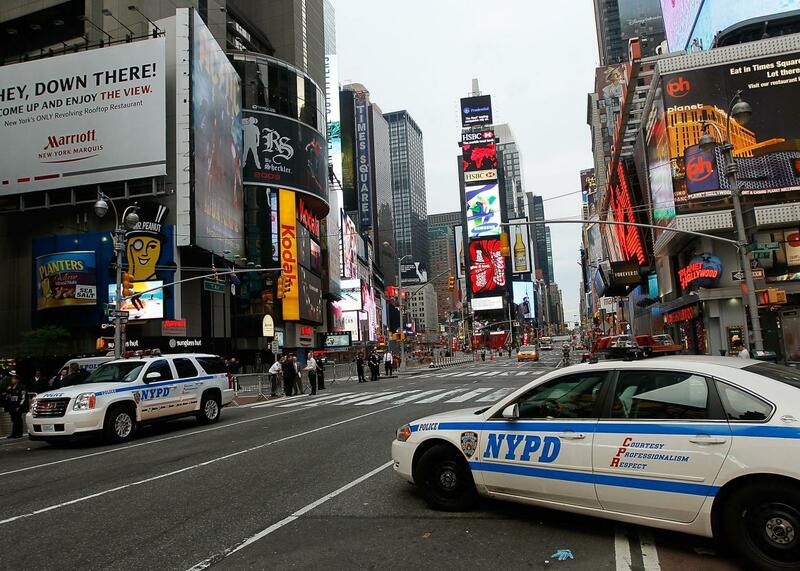 Police cruisers in Times Square in 2010 in New York City. If I could change any law, I would grossly simplify the tax code, but I assume since I’m a former police officer, it’s more interesting to hear about how I would change law enforcement and criminal justice. Law enforcement officers would be required to have, at minimum, a bachelor’s degree. Those intending a police career would participate in a ROTC-style training program all four years. The certification would be valid nationwide. Police education and training would place considerable emphasis on the “why” as opposed to the “how.” Every new officer would have a thorough, documented understanding of the proper role of police in a free society and oriented toward problem-solving as opposed to enforcement as a first and only option. Everyone with police powers (every rank) would have to pass an annual medical, psychological, and physical fitness exam. There would be rehabilitative services available, but if you couldn’t pass the tests in a reasonable amount of time (say, a year), you would cease to be a law enforcement officer. Cops would have to spend at least five years in the basic assignment of their agency (typically uniformed patrol) before they could even apply for promotion or a more specialized assignment. Those aspiring to be supervisors in a specialty area like detectives or training would be required to have at least three years of nonsupervisory experience in that area. Every specialized assignment would have a list of skills and minimum qualifications. Acquiring these skills and qualifications would require considerable personal effort from the employee and would typically take several years to complete. When openings in a specialized assignment occurred, only employees who had completed that list would be eligible for the assignment. Every sworn officer, regardless of rank, would spend at least one week per year working in the basic mission of the agency—again, typically uniformed patrol. Those above the rank of sergeant would spend two weeks and would spend an equal amount of time on each shift. Each state and the federal government would have a commission on law enforcement accountability. Misconduct investigations, criminal and procedural, would be performed by this agency, which would also be where misconduct complaints were lodged. Investigators could have no prior connections with the agency they were investigating. Officers found to have committed willful misconduct would have their law enforcement certifications suspended for a period commensurate with the level of misconduct or revoked altogether. Each officer subject to discipline would have the right to a trial-type hearing before an impartial arbiter with law enforcement experience. Both the state and the officer would have subpoena power for these hearings, and testimony would be sworn. If a misconduct complaint was clearly fabricated, the person making the complaint could be charged with false swearing or filing a false police report. The police standard of professional conduct with regard to culpability would increase with rank and seniority. An act of misconduct that might merit a two-day suspension for a rookie officer would be likely to earn an executive a month’s suspension. Whistleblower protections would be extended to all public employees and enforced vigorously. Law: Is it easy for police officers to take a cut of seized property after a bust? Legal issues and law in everyday life: How effective is foot patrol in terms of law enforcement and policing? Police and law enforcement: What are some unofficial perks of being a police officer?